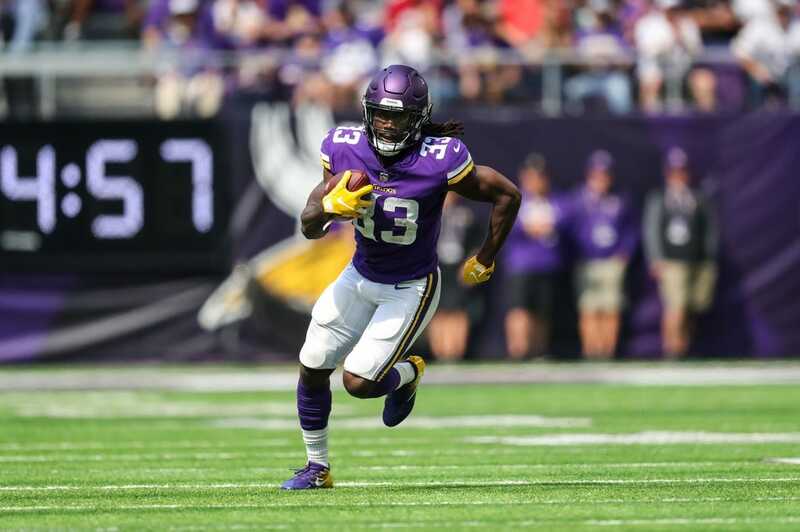 Minnesota Vikings running back Dalvin Cook was inactive for Sunday's game against the Arizona Cardinals due to a hamstring injury. The second-year running back also missed the Week 5 win against the Philadelphia Eagles and has played in just three games this season. He has rushed 36 times for 98 yards and caught nine passes for 107 yards. Cook was a full participant in Thursday's practice, but the injury apparently flared up during Sunday's pregame warmups. Latavius Murray will make his third start of the season. He leads the Vikings with 106 rushing yards and has nine receptions for 60 yards.